Nothing more. It in mind test it’s not your life evaluation. But, it doesn’t mean that the marks have not importance in students' life, of course it has. CBSE, ICSE, UP board and other State education board’s Students takes the 10th and 12th board exam very seriously. They always look for Board exam preparation tips for getting success in exam. After all Board exam results open door for Higher education. Your performance in board exams is the result, and it definitely affects your further life, so that almost students work hard and follow Board exam preparation tips for score good marks in the board exam. But, only hard work not sufficient to getting high marks, you have to follow the smart strategy for getting extra marks for your knowledge. 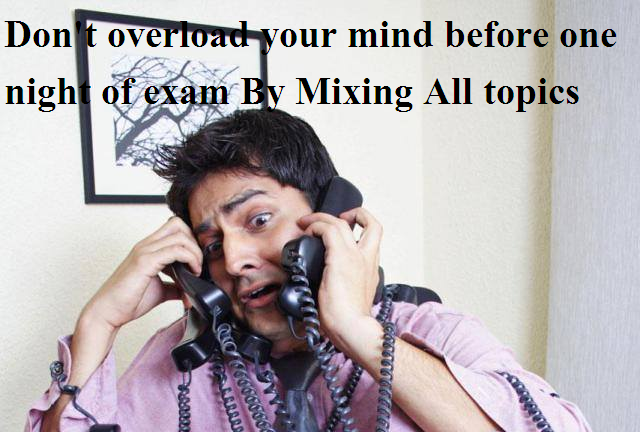 Not to worry, examandinterviewtips.com team collected few mind blowing tips from board’s old students i.e. 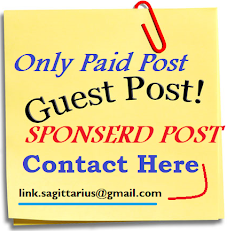 listed below…. The Mnemonics make learning and remembering fast and easy, by this technique student can easily remember mathematics formulas, place, name and other difficult things. It’s very useful techniques when you are studying about Facts, Names, Dates or places. 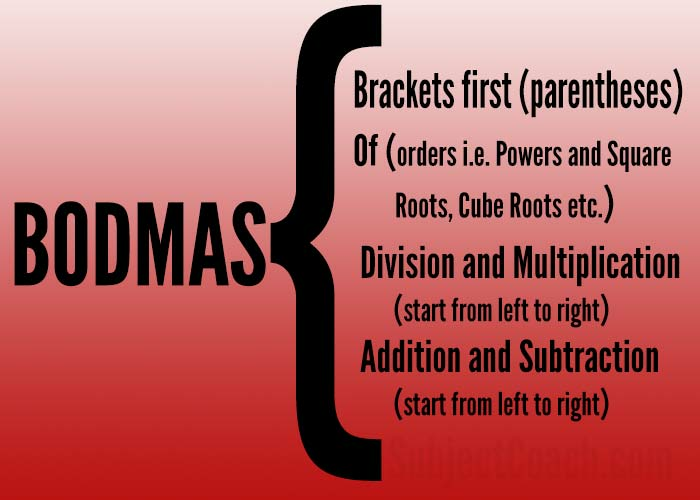 Have you remember the word BODMAS. We all know that it is the initial letter of the operations (B – Bracket, O – Order of power, D – Division, M – Multiplication, A – Addition, S – Subtraction) and we use it for mathematical operations, on the other hand it’s not hard to recall or remember. 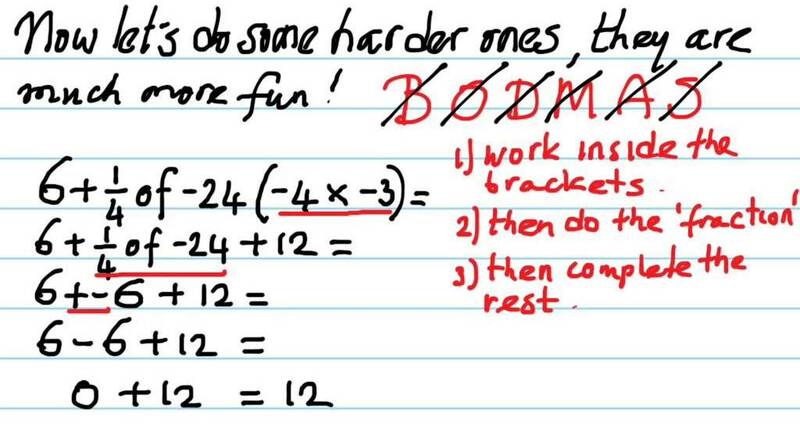 Even, I highly recommended the BODMAS formula as my favourite 10th board study tips, to my coaching class students. While the acronym PEMDAS use in the United States. The PEMDAS (Parentheses, Exponents, Multiplication, Division, Addition, and Subtraction) mnemonic is "Please Excuse My Dear Aunt Sally"
You are reading right, changing the location for study is not time wasting. Actually, scientifically Researchers confirm the fact that studying the same stuff in different places every day can make you less likely to forget the information and facts you read. The main reason behind change the location is that, when you change your study place, actually you forcing your mind to associate with the study material, so that it become more stronger in your memory. So from today, spend some time to search place where you can study effectively. You are reading this, point that means, you serious about “Board exam preparation tips”, so now it’s time to say bye-bye for your laptop, or desktop to write notes. If you want to scoring good marks in board exams, then you have to write down your notes or main points manually, what we write store for a long time in our memory, instead of what we type of keyboard. The Pam Mueller of Princeton University and Daniel Oppenheimer of UCLA Los Angeles, research on students, and prove that the “Students who wrote their notes by hand learned more than those who used laptops for taking notes”. Makeover your notes with color and visual effects such as a diagram, list, etc. Highlight main points, relates the facts or number with stories, use your own example, these make your notes more easily memorized and recall in the exam hall. Although, it’s depend on your personality, because the Group studying not work for everyone, so that I said it’s depending on you. If you get much effectively in a group, you can try this technique also. Just asks to your classmates, school mates or friends become member of your study group. Set a time to meet and discussion, it can alternative day or once in a week, as it fits, apply it. Group studding big benefits is that you not hesitate to ask questions, even you can ask many times if the basic or confusion not clears because you are more comfortable with your friends that are group member. "follow NCERT books strictly, not fall into study 14 hours a day trap and not expect any last minute miracles". But I am unsure This charge will chop in tomorrow or not. more. Thanks for magnificent info I was searching for this information for my mission. nail upon the top as neatly as outlined out the whole thing with no need side-effects , other people can take a signal.